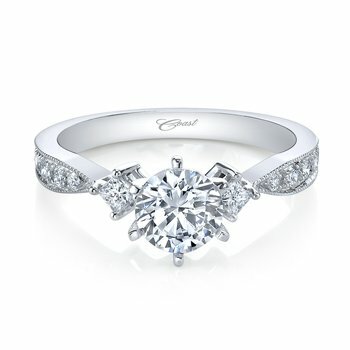 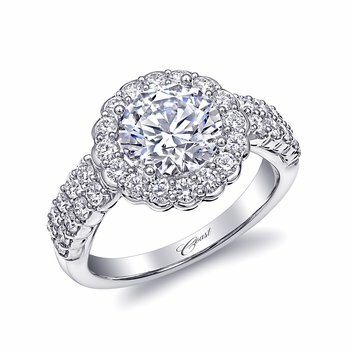 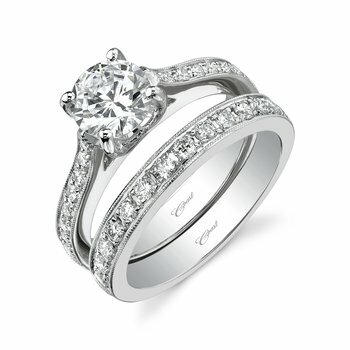 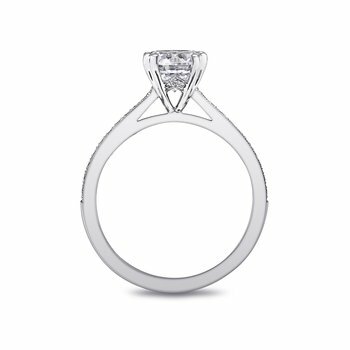 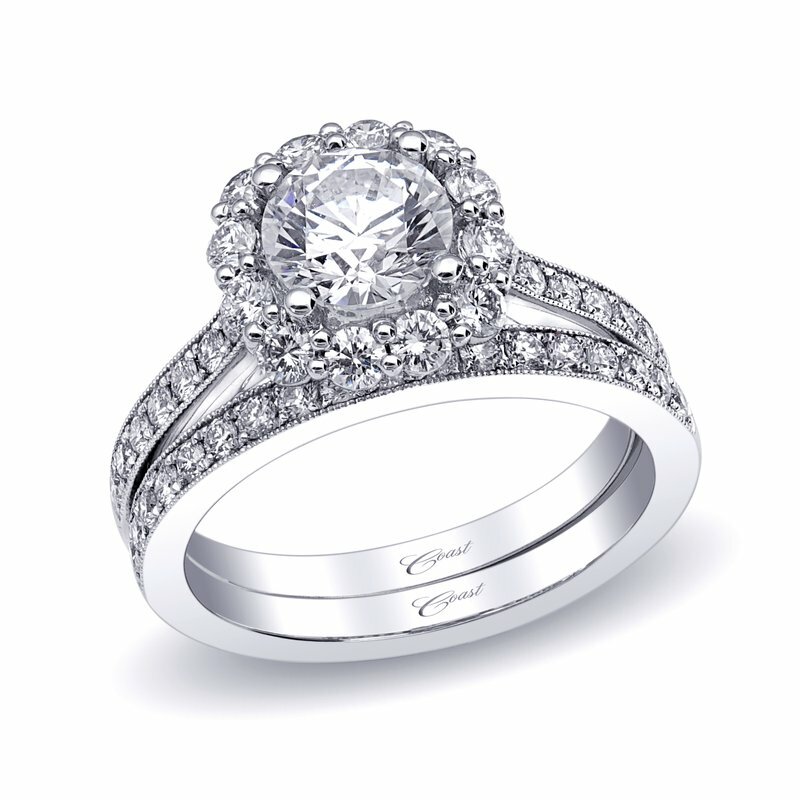 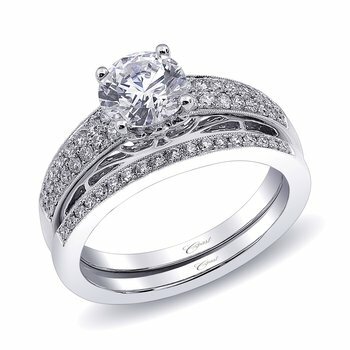 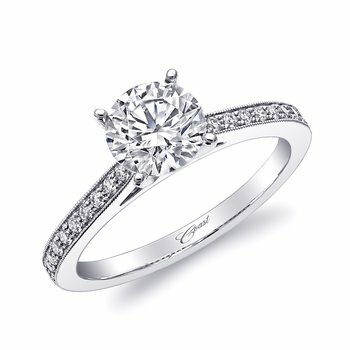 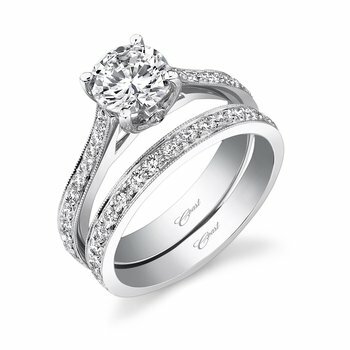 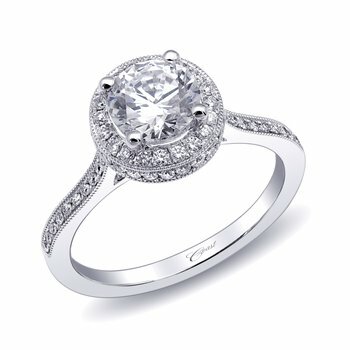 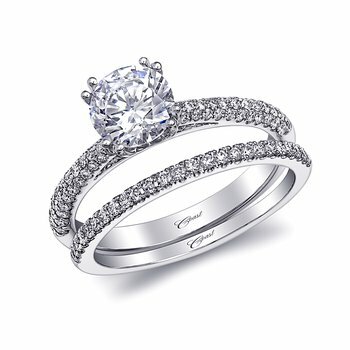 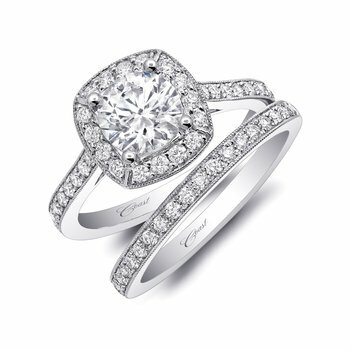 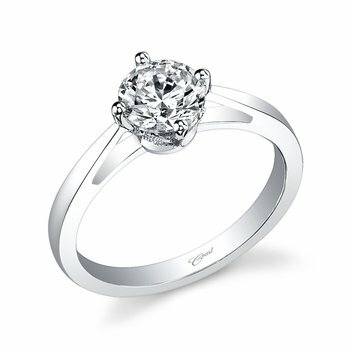 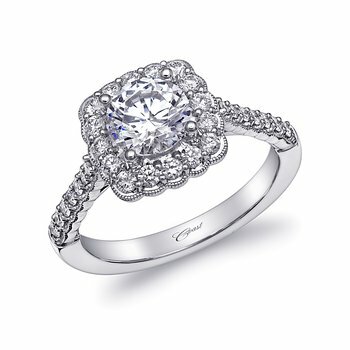 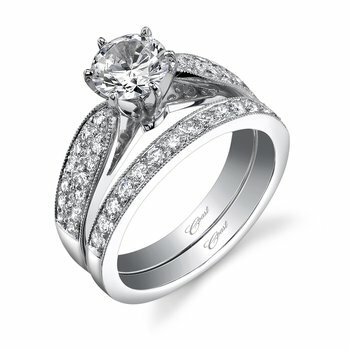 This elegant engagement ring features a cushion shaped diamond halo. 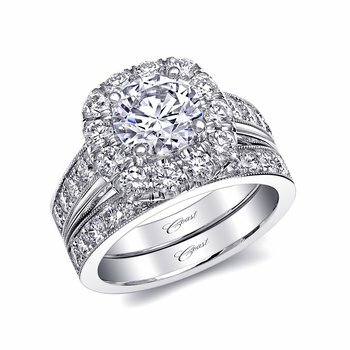 Pave set diamonds cascade down the shoulders of the ring. 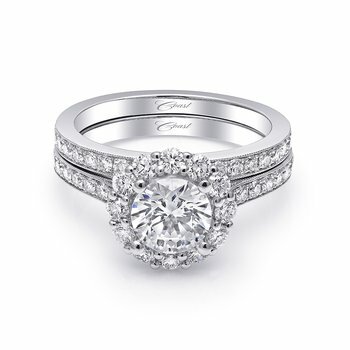 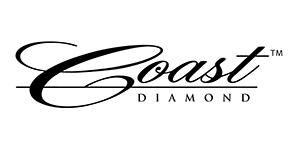 Built to hold a 1CT center stone.